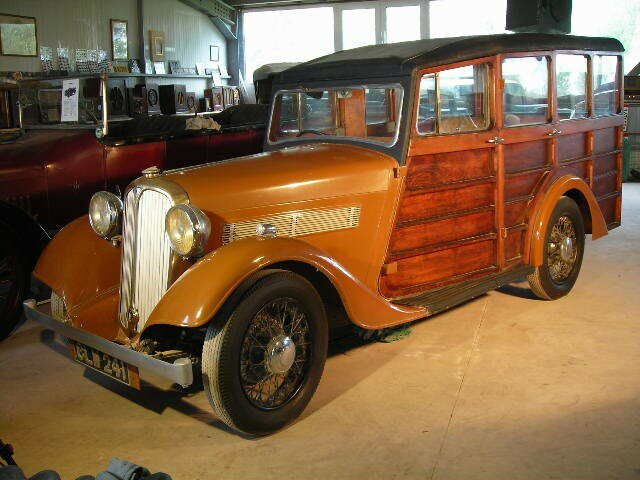 The 1933 10 was really a new car with new chassis and new 1389 cc engine. 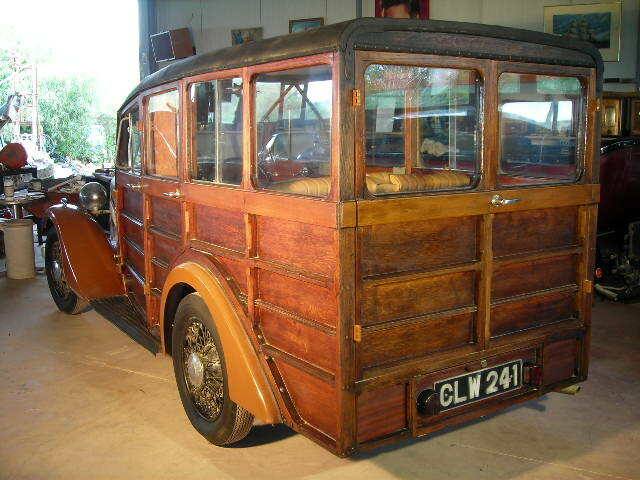 It was the first car to be developed by Rover after the Wilks brothers Spencer and younger brother Maurice joined the company. 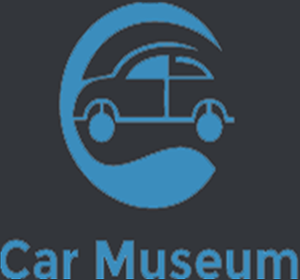 The car was relatively expensive at GBP 238 – the Austin 10 was GBP 168 – and reflected the new company policy of moving upmarket rather than chasing volume. The Pressed Steel body was continued but there were no more fabric bodied models. 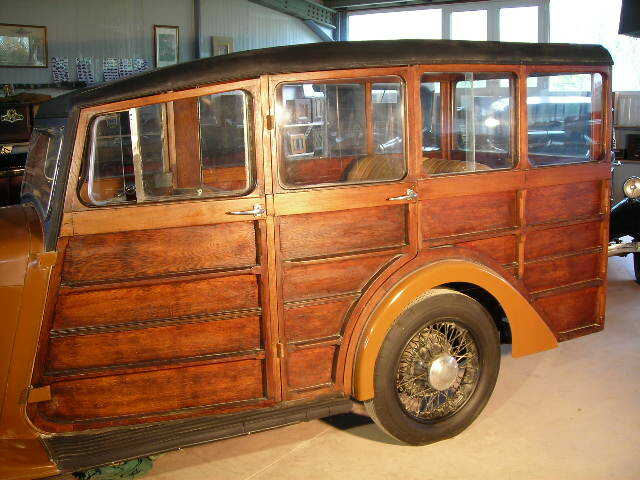 Chassis were also supplied to a wide range of external coachbuilders. The engine was flexibly mounted in the chassis to reduce vibration and a freewheel device was fitted to help gear changing on the non-synchromeshgearbox and save fuel, a 15% improvement in the economy was claimed. The freewheel would continue to be a feature of Rovers until 1955. Everybody seems to be attracted by this car. It is, probably, the wood doing voodoo… Very well made, with superb joints that use no nails or screws! Το 75% αυτού του αυτοκινήτου είναι κατασκευασμενο από ξύλο υψηλών προδιαγραφών. Οι ενώσεις της ξύλινης κατασκευής, δεν έχουν καρφιά ή βίδες !